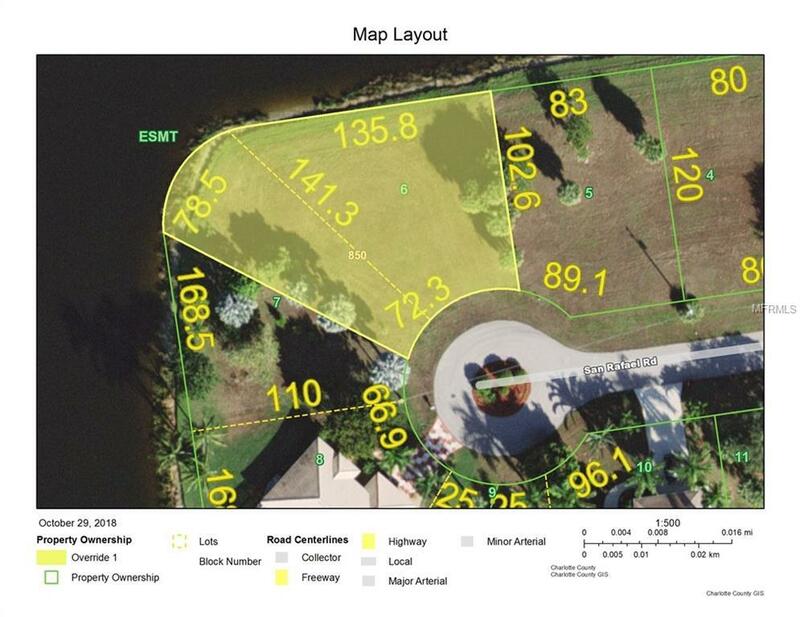 Largest Over sized waterfront lot in Burnt Store Lakes. 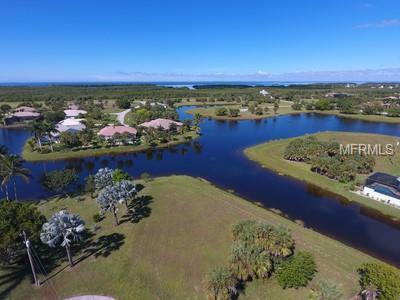 With a total of 214 feet of waterfront on Eagle Lake this is the perfect place to build your Dream Home and enjoy endless sunsets. Burnt Store Lakes is comprised of mostly newer homes surrounding 11 lakes with acres of green space. When you are here time slips away, Family and Friends will enjoy the Park Area at Stork Lake. It has the feel of "Old Florida Charm." Burnt Store Lakes is a stone's throw away from everything you need and with so many areas to explore you will never run out of things to do. 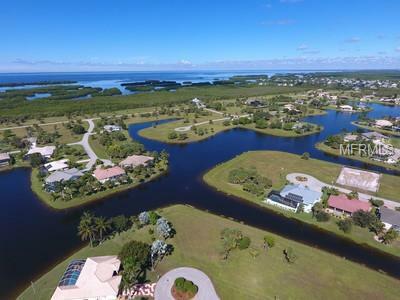 You are just a short drive to historic downtown Punta Gorda and Fisherman's Village. A great area with shopping, dining, medical care, waterfront parks, fishing piers, art galleries and local farmer's markets. Nearby Burnt Store Marina offers a deep water marina where you can dock your boat or enjoy a round of Golf at Burnt Store Golf & Activity Club. It's time to Live a life you don't need a vacation from. Be sure to check out the Video Tour of the area and property!